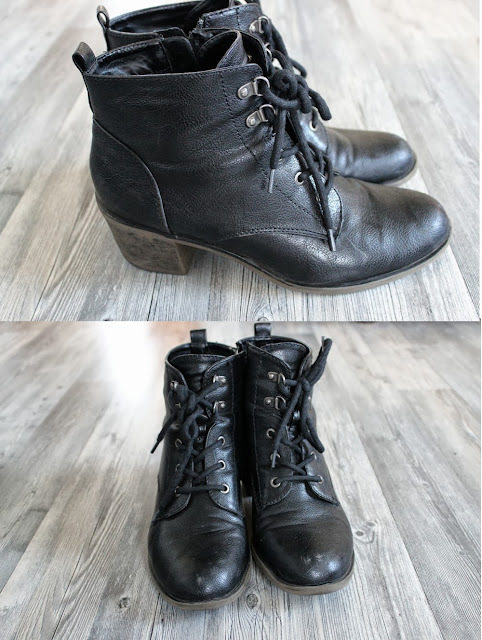 Love Your Ego: EGOtalk: Yes, I Do Need A Third Pair Of Black Boots! 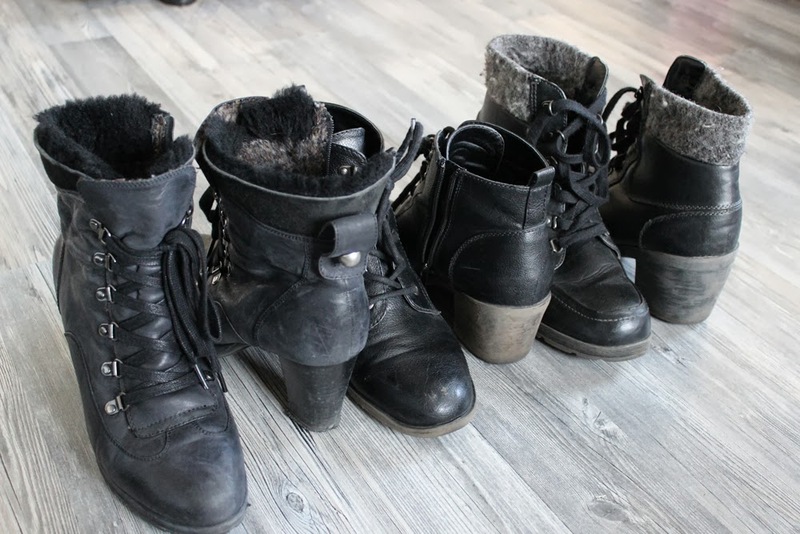 EGOtalk: Yes, I Do Need A Third Pair Of Black Boots! Hi Egos, I think I had the most female moment ever today. I wanted to quickly get pizza for my sister and me when I realized that I have worn the same pair of shoes for two weeks now. I did what every woman with a full shoe closet does: Thought I didn't have anything else to put on but went to take a look anyway. 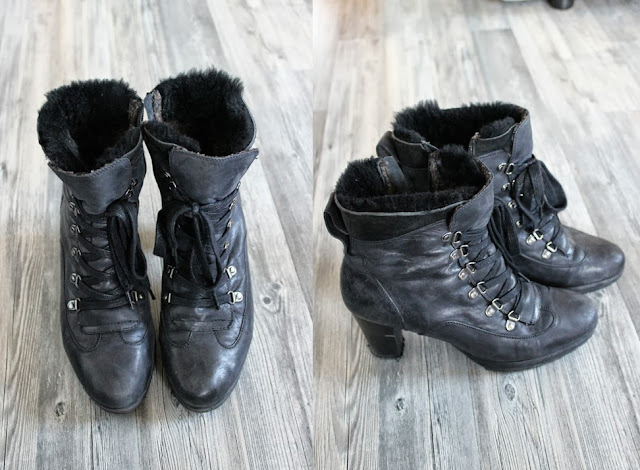 This is the warm, weather friendly pair of boots. I wore it even on snowy days in winter last year. 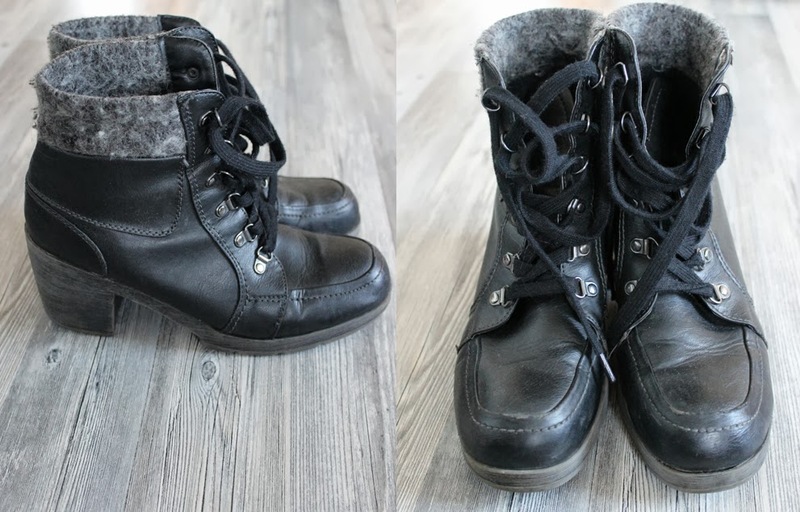 This is the chunky pair that is perfect for cool looks. With a thick pair of socks I can also wear them in winter. They won't have me slip too.